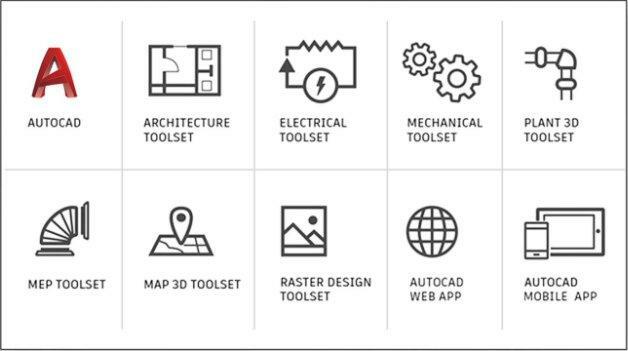 More of the AutoCAD 2019 toolsets are now released like the Architecture toolset. Right after installing AutoCAD Architecture 2019 I noticed that AutoCAD Architecture 2019.0.1 Update was available. See readme. What’s new in AutoCAD Architecture 2019? I don’t think there is anything other than what comes as part of vanilla AutoCAD.